I`ve drinked lately quite a bit of 09 Barbarescos, Barolos and regular Nebbiolos. A problematic vintage, that resulted in numerous overripe, high-alcohol wines with bitter, green tannins. But there`s also many stellar wines. Maybe just not that collectable. 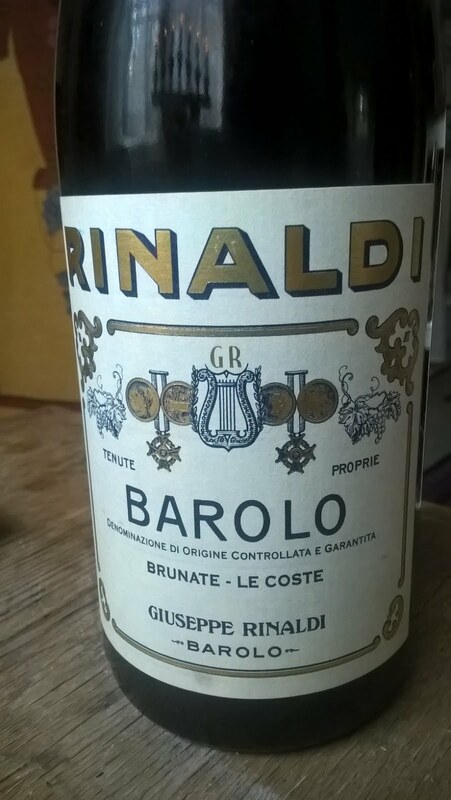 This Barolo was opened up during New Year`s festivities. Spectacularly perfumed: funk, earth, manor, candied berries, wet stones, bee wax, tar. Almost sweet. Some acidity, finely grained tannins. Supple and harmonious. Seducing. Although as dry as it gets, theres a kind of inner sweetness on the palate. Surprisingly chalky, and mineral aftertaste.